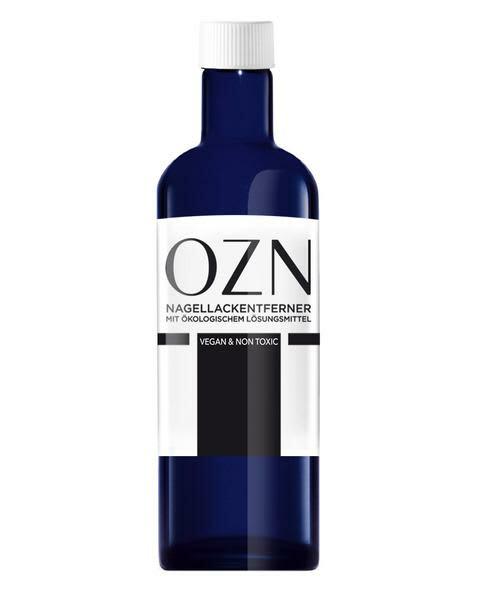 OZN 100 Ml Nail Polish Remover. E acetate Vitamin, an oily, odourless, water-insoluble liquid. This synthetic pro-vitamin E is not only used as an additive for cosmetics but also for the drug manufacturing.